Dutton Books for Young Readers, 9780735231603, 384pp. 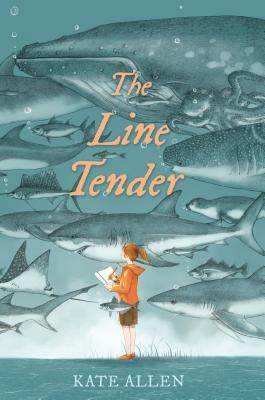 Funny, poignant, and deeply moving, The Line Tender is a story of nature's enduring mystery and the people willing to seek meaning and connection within it. Kate Allen grew up in Massachusetts and lives in Minneapolis, MN, with her family. The Line Tender is her first novel.